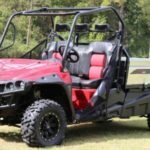 Do you want to buy New Mahindra 595 DI Tractor and Do you know about Mahindra 595 DI Tractor specification, price, mileage, and review? Ok, don’t worry, I am going to present all features, specification, price, transmission facilities, etc. All this kind of information is reliable and perfect about this Tractor you can believe it so let’s check it out, my friends. 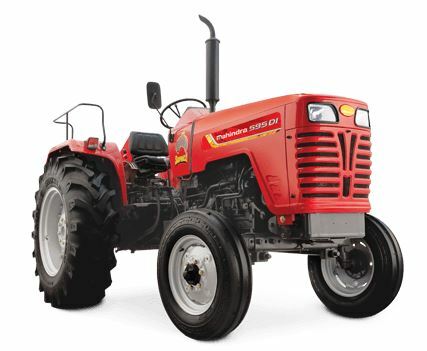 The Mahindra 595 DI Tractor price will be Rs.6,30,000 Lac* Ex-Showroom. 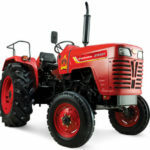 Mahindra 595 DI tractor is a 50 horsepower tractor. It is suitable for medium area farm. 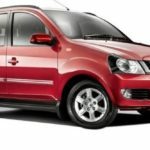 It has a 2100 RPM engine provide maximum power and long life engine. It has 4 cylinders and its cubic capacity is 2523CC. Mahindra 595 DI tractor transmission facilities are very smooth. 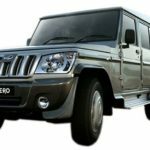 Its gearbox system is packed with 8 forward and 2 reverse gears it is easy and smooth gear shifting system. This tractor hydraulic is very powerful and it is designed for heavy implements like cultivator, gyrovator etc. 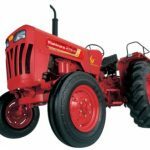 This is an ergonomically designed tractor, it is suitable for longer farming operations with comfortable seating, easy reach levers, and super diameter wheel. Mahindra 595 DI tractor fuel tank capacity is 56 liters. Its braking performance is powerful because it has Multi-disk oil immersed brakes that certify lower maintenance and higher performance. Its blow type front type front axle provides better tractor balance in field operations. Mahindra 595 DI Tractor Designed for this type of application like Harrow, Half cage wheel, Disc Plough, Cultivation, Gyrovator, Seed Drill, Thresher, water Pump, Single Axle Trailer, Tipping Trailer. Its clutch is very smooth. 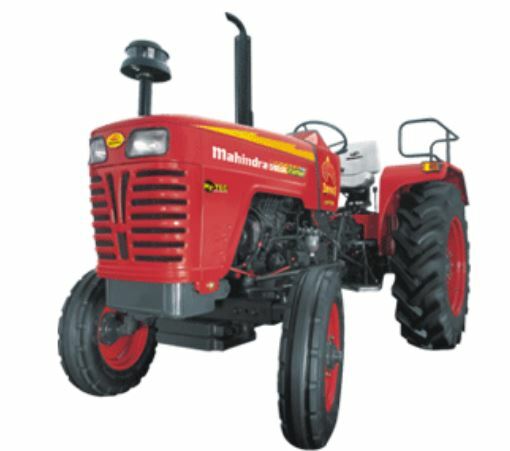 Mahindra 595 DI Tractor Lifting capacity is 1600kg. This is the best tractor for the farmer because its features and all kinds of facilities are well suited for farming operations. 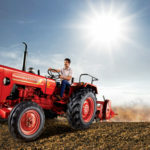 As per my research about this tractor is well suited for the farming operations because all specifications and features are reliable but if you have any question, then please comment in the comment box, thanks for reading our article.